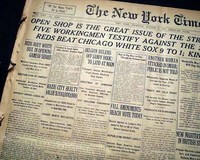 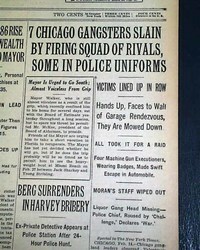 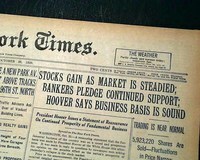 THE NEW YORK TIMES, a complete set of all 8 games of the infamous 1919 Major League Baseball World Series between the Chicago White Sox and the Cincinnati Reds, to become known as the "Black Sox" series due to the alleged corruption of the White Sox team to throw the series. 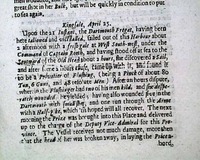 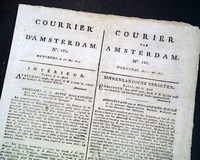 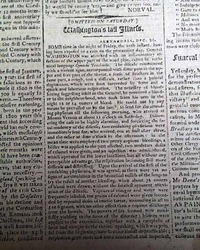 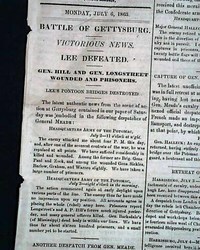 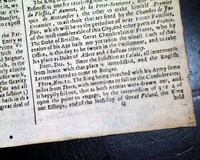 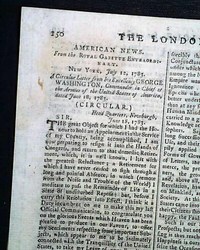 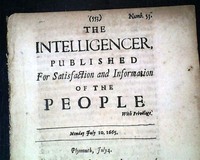 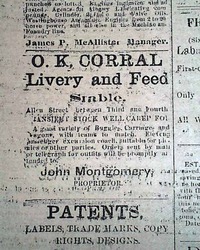 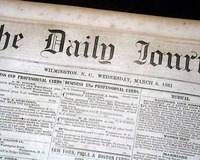 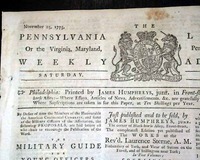 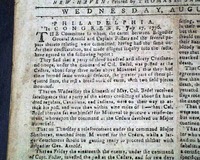 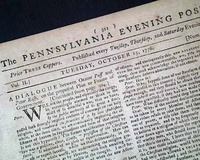 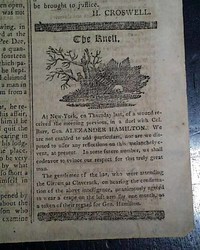 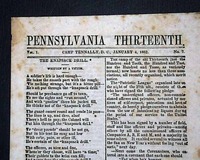 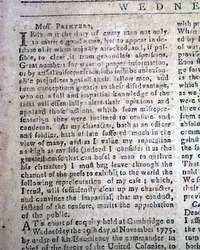 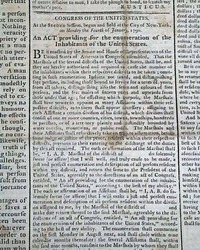 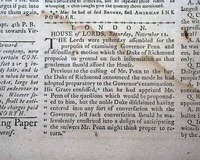 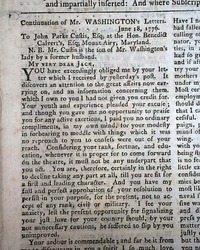 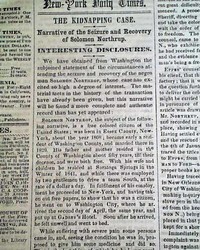 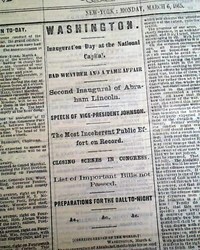 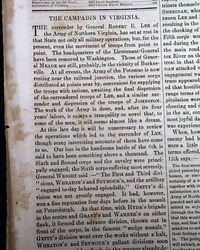 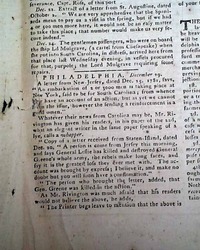 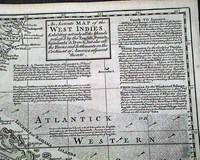 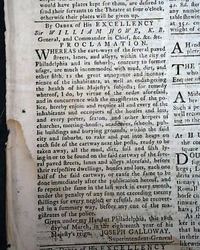 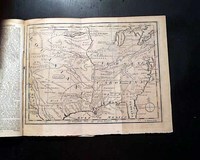 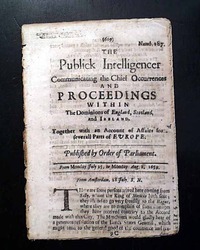 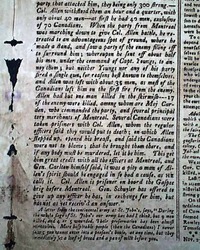 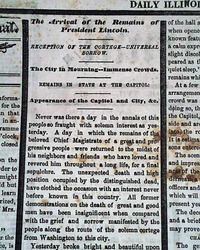 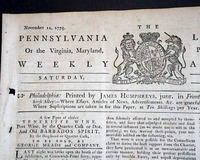 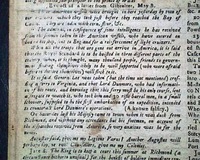 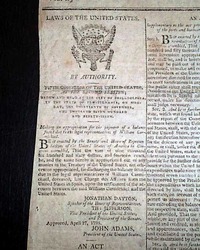 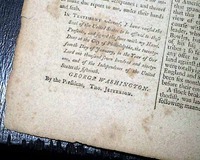 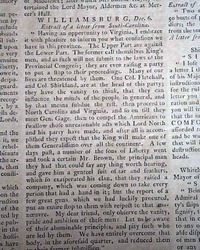 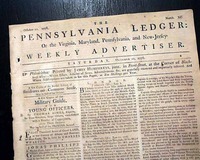 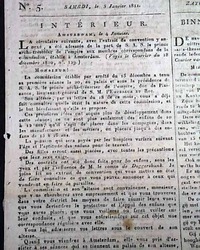 THE PENNSYLVANIA LEDGER OR THE PHILADELPHIA MARKET-DAY ADVERTISER, March 21, 1778 This was a strongly Tory (supportive of the British cause) newspaper which began in 1775 and closed shop in May of 1778 when the British evacuated Philadelphia. 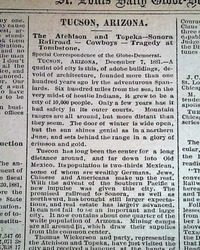 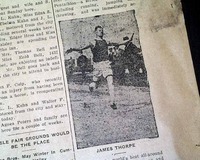 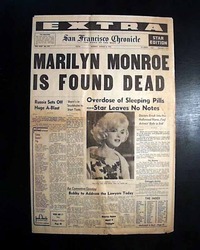 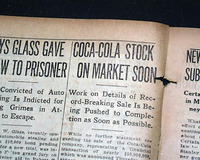 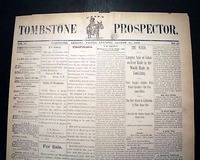 We have had a few other newspapers from the iconic Old West town of Tombstone, but this is just the 2nd time we have seen this title. 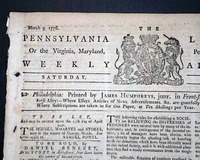 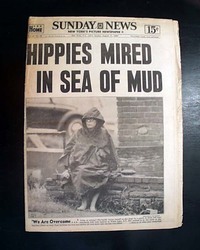 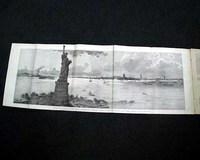 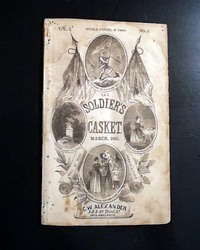 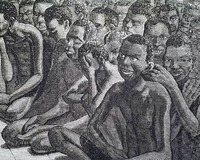 The masthead features a great engraving of a miner on a mule (see).